to make the buying and selling of your home as stress free and beneficial to you as possible. We’ll accomplish this through providing you accurate, up-to-date market information, skilled analysis, sound advice and we’ll draw from the hundreds of deals we’ve done in the past. We will continue to explore and use new and cutting edge technology to market our listings to get them sold as fast as possible and for the best price. The best interest of our clients is always our primary concern and this results in long-term relationships and regular referrals. 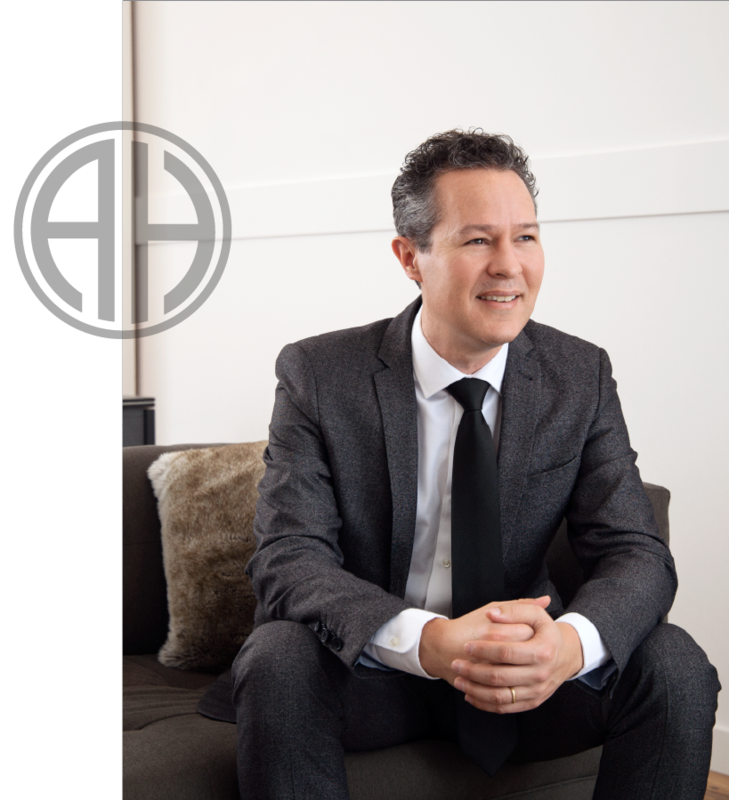 With a passion for Real Estate and a head for business Robert has consistently performed at the top of the industry. With over 12 years experience Robert is the Top Agent for Team 3000 Realty and has held that position since joining the firm 5 years ago. Before joining Team 3000 Realty Robert was one of Prudential Sussex Realty’s Top Producers and a member of the President’s & Chairman’s Circle, a membership reserved for the firm’s top selling agents. Building on a successful career in the Telecommunications Industry where he gained his business acumen and honed his negotiation, sales and marketing skills Robert followed his passion for Real Estate and hasn’t looked back. Repeatedly a member of the Medallion Club of Greater Vancouver, the top 10% of Agents, 2015 saw Robert enter the top 2% of all Realtors. Nobody will work harder to accomplish your Real Estate goals. Susie has been licensed for 7 years and plays a big part of the success of the Alexander Homes team. With a degree in Economics from Simon Fraser University and work experience in both the public and private sector Susie has a wealth of knowledge to draw from when it comes to getting deals together. Susie has a knack for finding the perfect home for the most discerning buyers. Susie is licensed from Sauder School of Business at UBC and passed the course with a 98% GPA, quite an accomplishment. 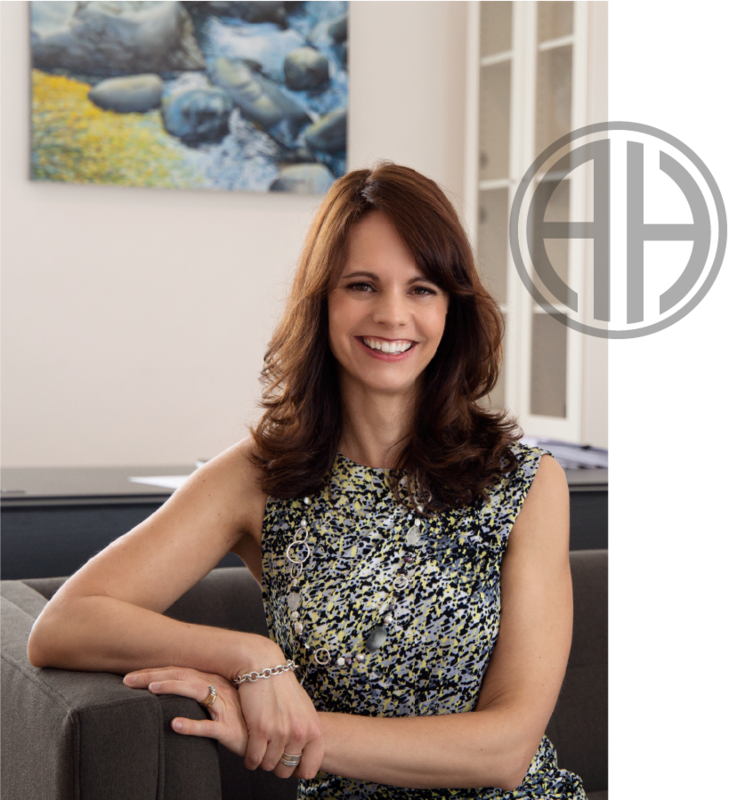 Aside from being a fantastic Real Estate Agent Susie is a West Vancouver local, helps to run the Horseshoe Bay Business Association and is a member of the Western Resident’s Association. You’ll be in good hands with her!